18) After restart you will get a message "To improve the appearance of visual elements, Windows will automatically adjust your screen resolution". Click on OK to continue. 19) Windows adjusted your screen resolution, If you can read this text, Click OK to continue. 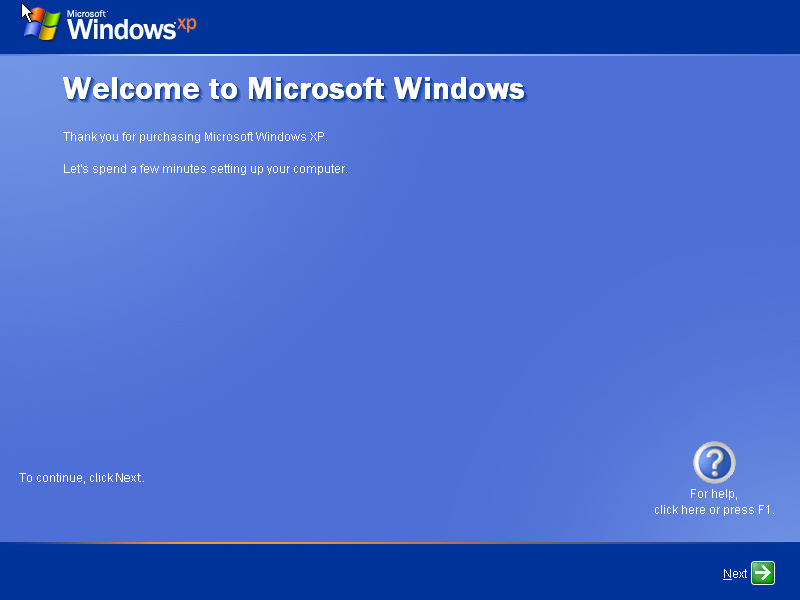 20) Welcome to Microsoft Windows, Thank you for purchasing Microsoft Windows XP. Click Next to continue. 22) Checking for Internet connection, Click Skip to continue. 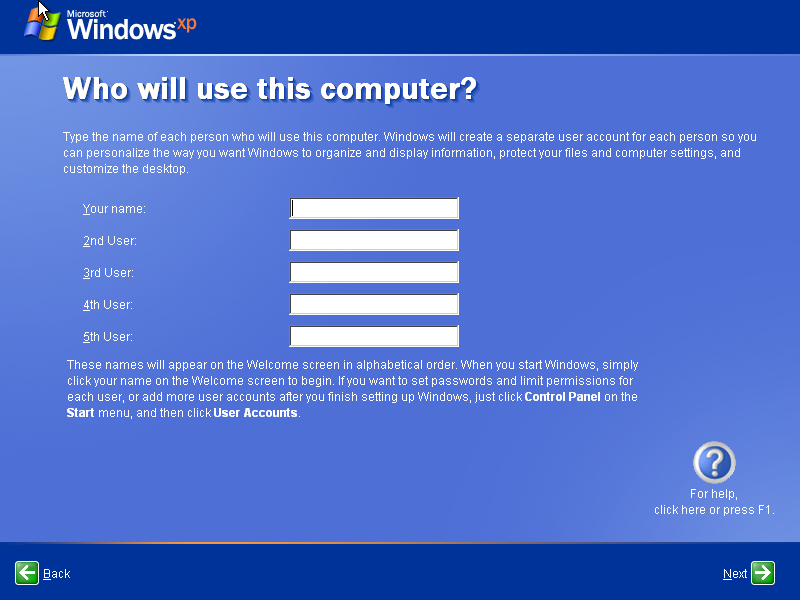 24) User Accounts. Enter your name and you can add users here. 25) This is the last step where you will get a Thank you Message from Windows. Click Finish to go to the Desktop. 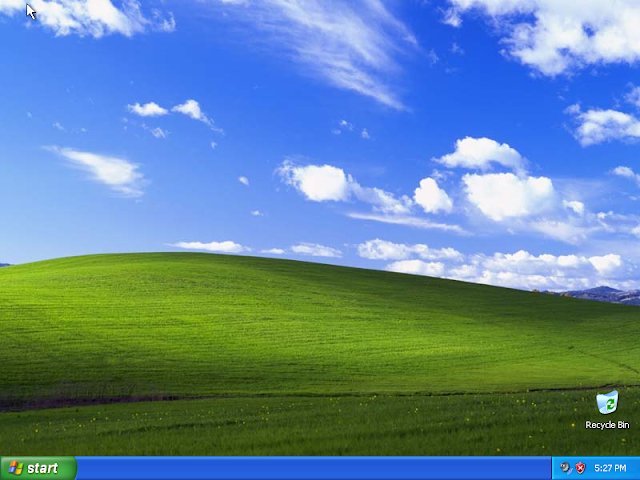 26) Your Desktop Looks like this after complete the installation of Windows XP Professional. 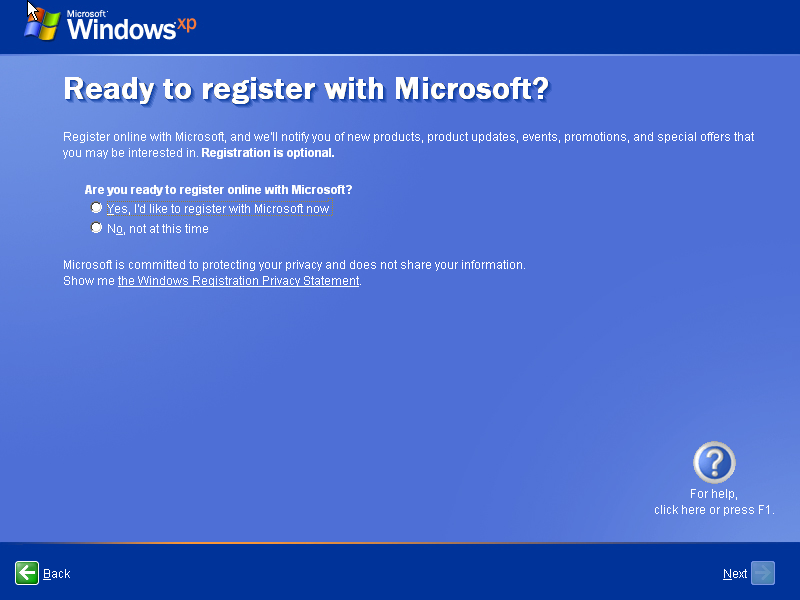 Now you have successfully completed the Windows XP Professional on your computer. 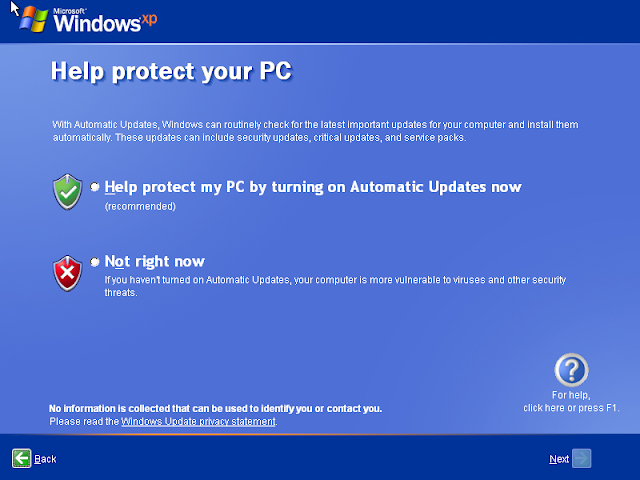 Click on Start to Continue and access your programs. 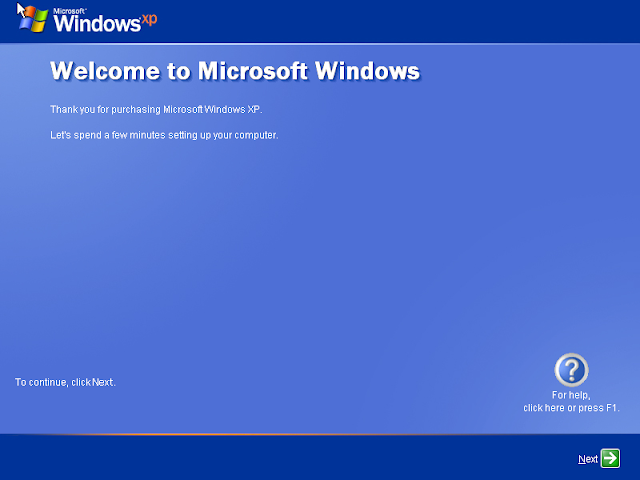 Install any software to use like MS Office etc.